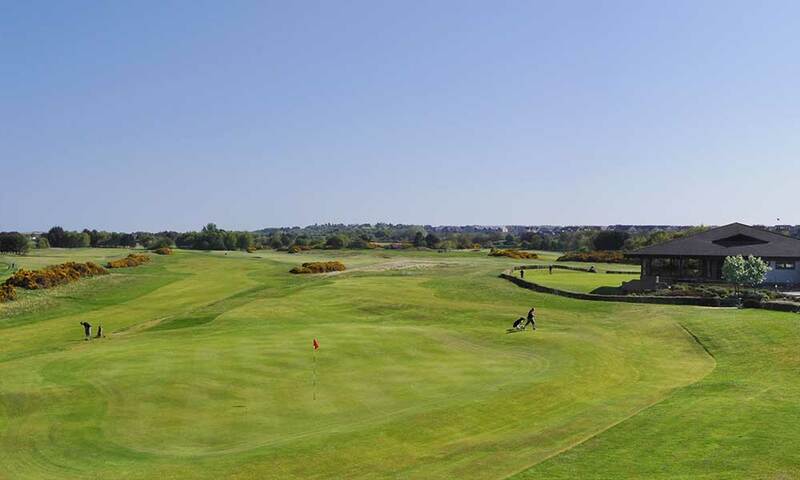 First laid out in 1856 and redesigned over the years by the likes of Old Tom Morris, Ben Sayers and James Braid, Dunbar East Links has a pedigree second to none. As befits such a gem of golf course architecture, it has played host to countless national and international championships. It is a final qualifying course for the Open when it is at Muirfield, while The British Boys’, The Scottish Amateur, Scottish Professional, Scottish Boys’, British Ladies’ and the Ladies Home International championships have all been played here. 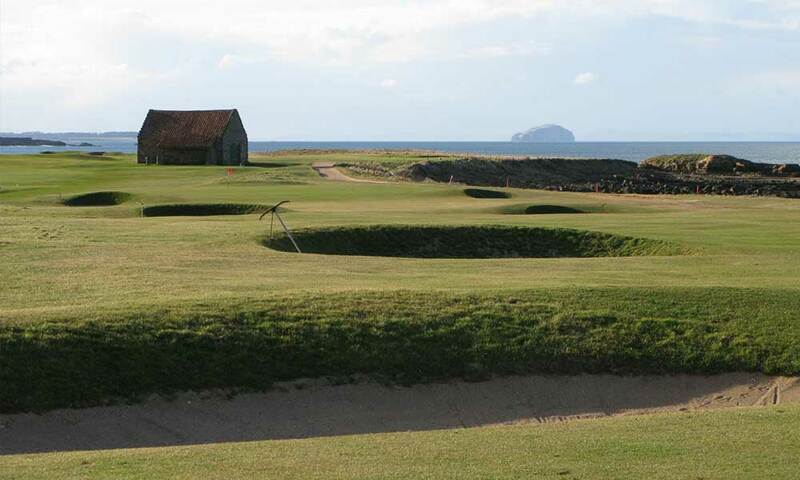 Interestingly Dunbar hosted the first PGA Championship on the European Tour in 1968. Well defined holes following the natural contours of a narrow strip of land between the old red sandstone deer park wall and the rocky shoreline are the hallmarks of these links. At a little over 6,500 yards, it is not the longest championship course. But any golfer thinking this equates to a lack of challenge will soon be put right!